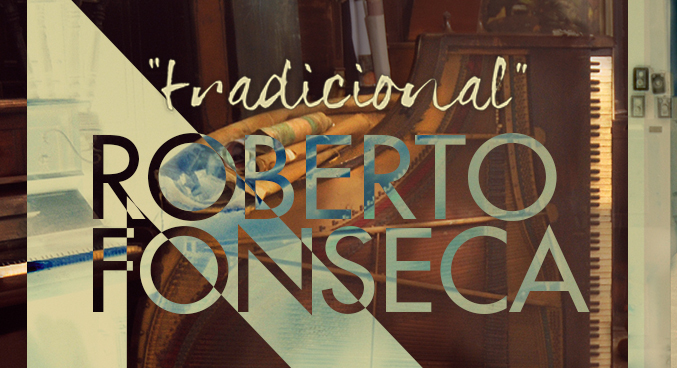 Roberto Fonseca present exclusive and only in Marciac his new project "Traditional" in # JIM2013. Roberto Fonseca has played on countless occasions in the Festival Jazz in Marciac, from his first concerts along with Buena Vista Social Club, Ibrahim Ferrer and with his own group. This special link is that special that this year presents in exclusive and intimate personal work entitled Traditional. "A work that breaks the usual choice between tradition and modernity, the fusion of two worlds in one place," says Fonseca. Roberto will be accompanied by his usual musicians and a female voice. Learn more here.